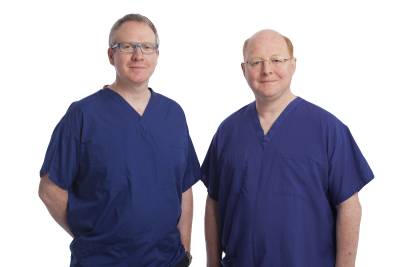 On Wednesday 28 September, Mr Aaron Sweeney and Mr Eddie Chaloner will run an open session about varicose veins. 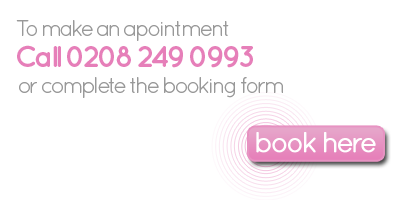 To book a space, call 01580 242521 or fill in the form available on Benenden Hospital website. The event will take place at the Courtyard Suite, Ashford International Hotel, Simone Weil Ave, Ashford, Kent, TN24 8UX, and start at 10:30 am.